We all have heard and read countless beauty tips for brides-to-be but we should not forget that men these days are getting equally conscious about their looks. 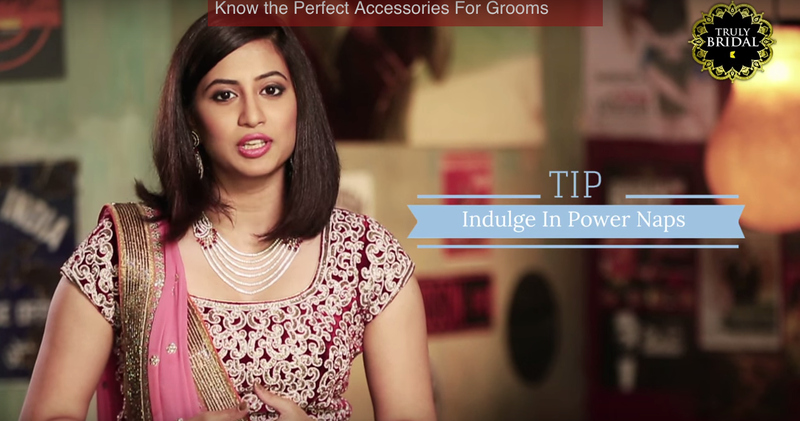 With the help of Kalyan Jewellers grooming expert, Kalyani Desai, we are here with some grooming tips for the Grooms-to-be. First on the list for any beauty regime comes a good night’s sleep. For this beauty trick gender does not matter, as it is important for anyone and everyone. Throughout the week of your wedding, a healthy sleep is a must have, we know that parties and functions won’t let you take rest, but then not to be dull at those moments, dear grooms sleep is a must. Secondly, keep yourself fresh by drinking a good amount of water throughout the day. We know the negligence we dwell in when our mind and heart only calls out for celebrations, but a hydrated body is a must especially in these summer weddings. These were the must do’s, and now here are some don’t’s! 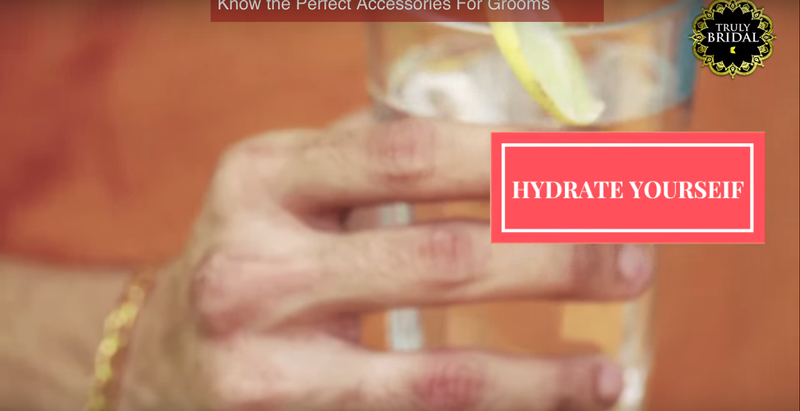 Grooms don’t go for any last-minute beauty treatments. 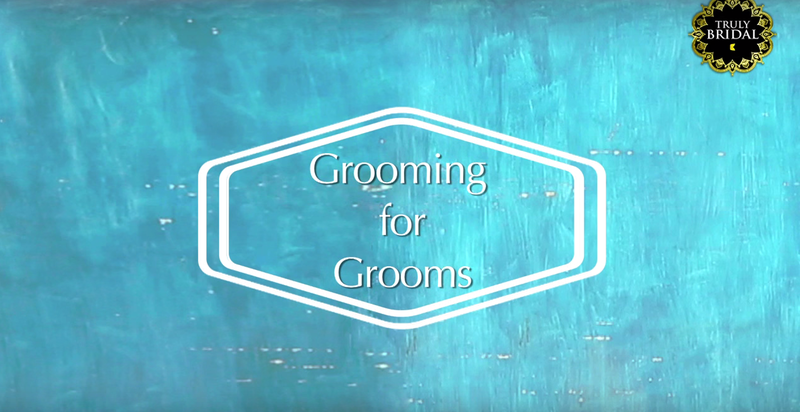 Yes, it may sound odd, but grooms end up spoiling their face with all those last minute rounds and settings. Like a bride, head to the salon a month before and try what suits your skin. Don’t try the new trending haircut at the last minute or the last day. You don’t want to feel uncomfortable with your new look. Head to the salon a week before and get those hairs trimmed. Looking for more such interesting and useful tips? Click the link below and don’t forget to subscribe to the Truly Bridal Channel (that also talks about Grooms) by Kalyan Jewellers.